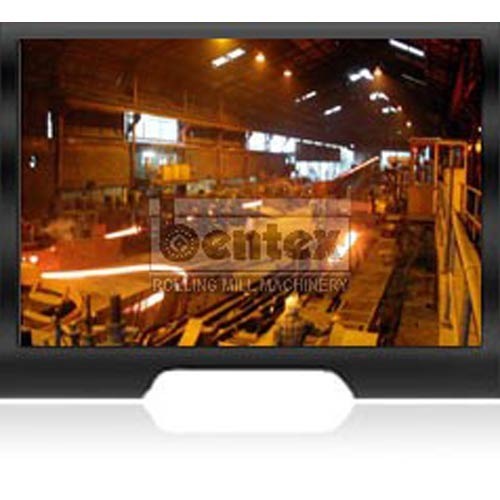 Manufacturer & Exporter of various types of Hot & Cold Steel Rolling Mill Plants, Machinery & Accessories. Turnkey Solution provider for Steel Mills, Induction furnaces, Cont. Cast. Machine & Re-heating Furnaces. We are engaged in the manufacturing and exporting of Hot & Cold Steel Rolling Mill Plant, Machinery & Accessories. To ensure quality, we use qualitative raw material and comply with the international standards of the industry. Due to this, our range of precision engineered products is acknowledged across the world. Our precision engineered range is used for numerous applications in steel rolling mill plants. Our range of precision engineered products consists of industrial flywheels, gear couplings, stainless steel rolls, roller guide boxes, twisted pipes, pinch rolls, gear boxes, mill stands, shearing machines, rotary shearing machines and reheating furnish equipment.